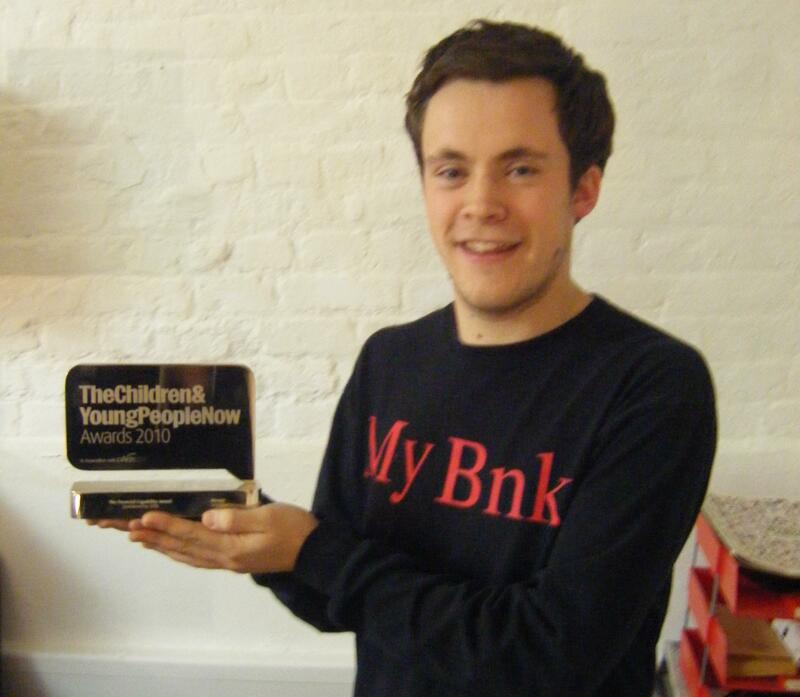 MyBnk’s Money Twist – Financial Capability Award Winners 2010! 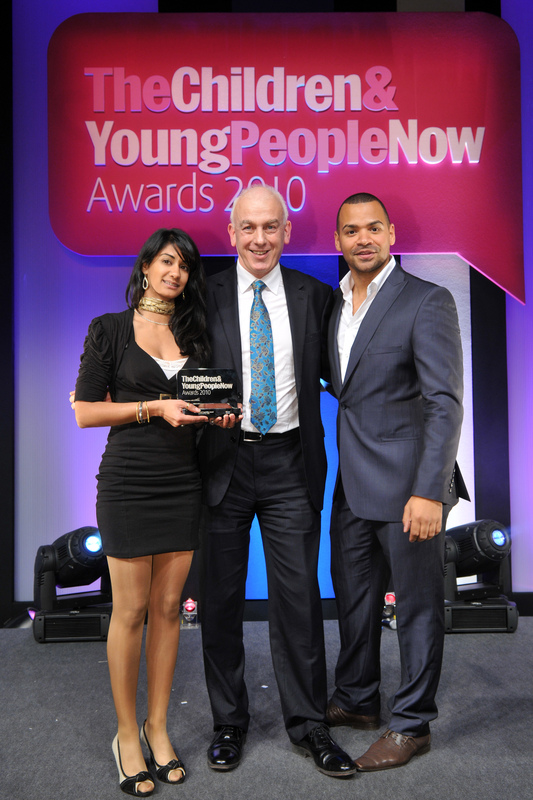 The Children & Young People Now Awards was a huge success last week as our Money Twist programme scooped the Financial Capability Award for 2010! Fending off stiff competition from the big boys at Barclay’s Bank, and the Enterprise Team at Bolton Lads & Girls Club, we’re thrilled the team’s hard work with young people has been recognised, once again! The news rounded off a fantastic Enterprise Week for MyBnk, where 5,000 youngsters at eleven secondary schools in nine boroughs across London, Essex & Kent founded enterprise banks and took part in all-day year sized money master classes. Money Twist is our jargon busting all-action practical financial workshop which arms young people with real life money skills through hands on activities, debates and games. The programme has already reached nearly 2,000 young people in London and the South East, and this year we are on course to double that number! A huge thanks to our education team, and all the pupils, teachers and youth groups!